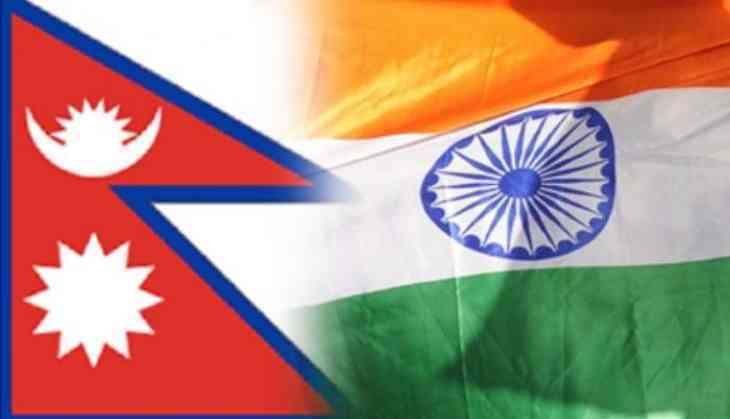 Nepal's Minister for Foreign Affairs, Pradeep Kumar Gyawali, held a meeting with Minister of External Affairs of India, Sushma Swaraj, at the United Nations headquarters on Tuesday. Apart from Foreign Secretary Bairagi, other senior government officials of Nepal were also present on the occasion. The two ministers are in New York to attend the 73rd General Assembly of the United Nations (UNGA 73). The UNGA73 opened on September 18 and the high-level General Debate will start from Tuesday.